I Need a bridal veil, which is the right one? Choose a veil that is the same color or a lighter shade than your dress. The longer the veil, the more formal it will be. Choose it accordingly. 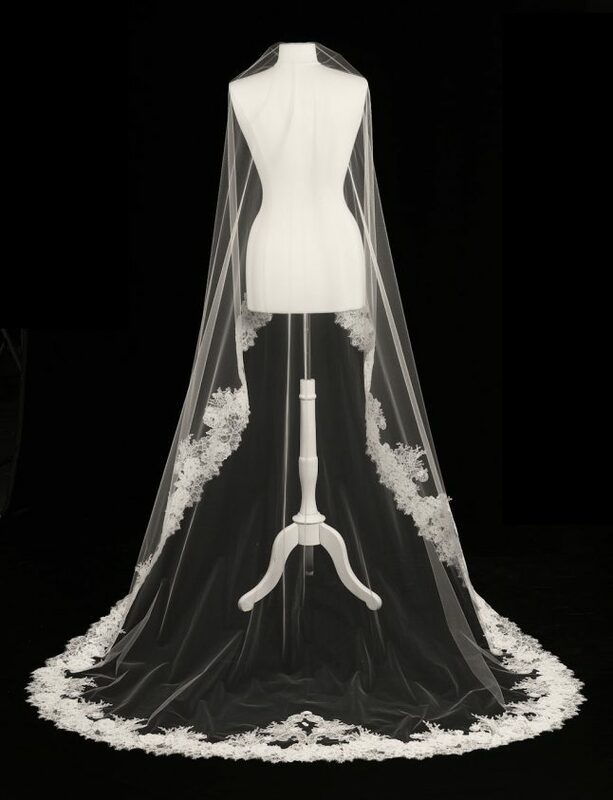 A very long veil will overwhelm a short, fun and flirty dress. Long veils are fine for the ceremony but can be annoying at the banquet. 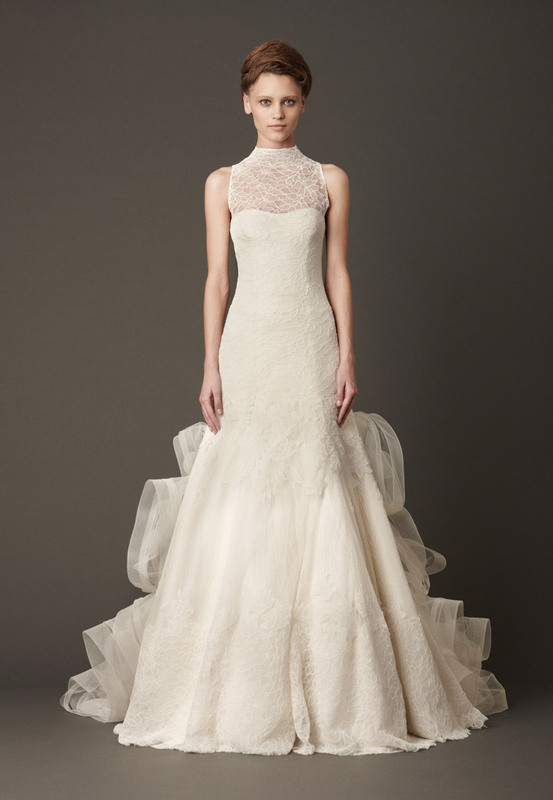 Consider a style that has two layers or take of the veil completely, after having said the “Yes I do”! https://www.farahnovias.com/wp-content/uploads/568-1-e1486022943862.jpg 652 500 farah https://www.farahnovias.com/wp-content/uploads/farah-novias-logo.jpg farah2012-12-15 08:10:012017-06-09 09:11:42I Need a bridal veil, which is the right one?